I came across the website swishclothing.com.au a few days ago. They have some absolutely beautiful bridesmaids dresses (and other dresses too, for that matter!) They ship to New Zealand for $25. Here are a few of my faves! Thank you for every other wonderful post. The place else could anybody get that type of info in such an ideal way of writing? I have a presentation subsequent week, and I am on the search for such information. 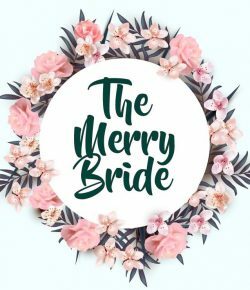 Hi Brautkleider, I’m glad you like my blog, thanks 🙂 Other ones you might like to try are stylemepretty, offbeatbride and Ruffled. Good luck! I think this is a powerfull weblog with much interesting blogposts about this stuff. And i just wanna say thanks for this. I’ll subscribe to your blog to see if you post more stuff like these!